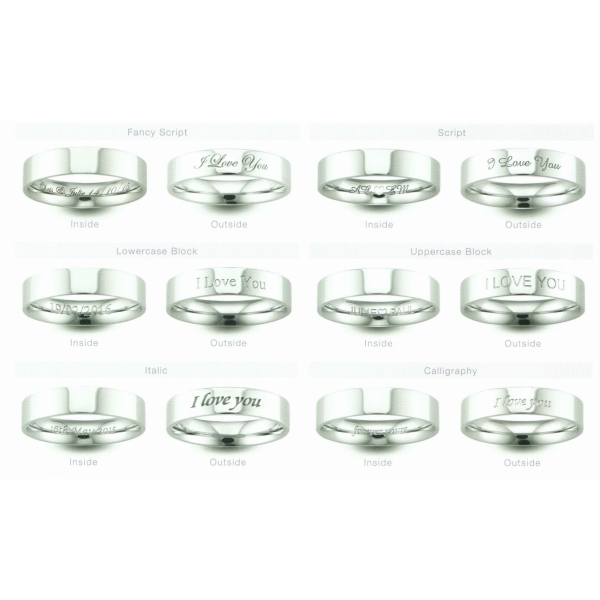 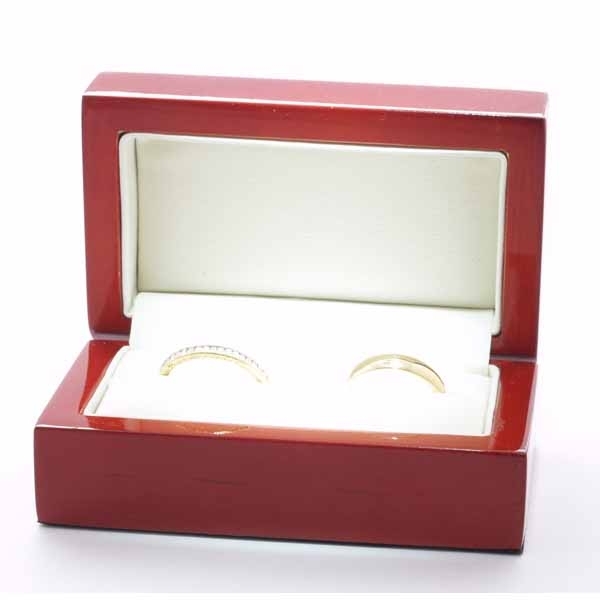 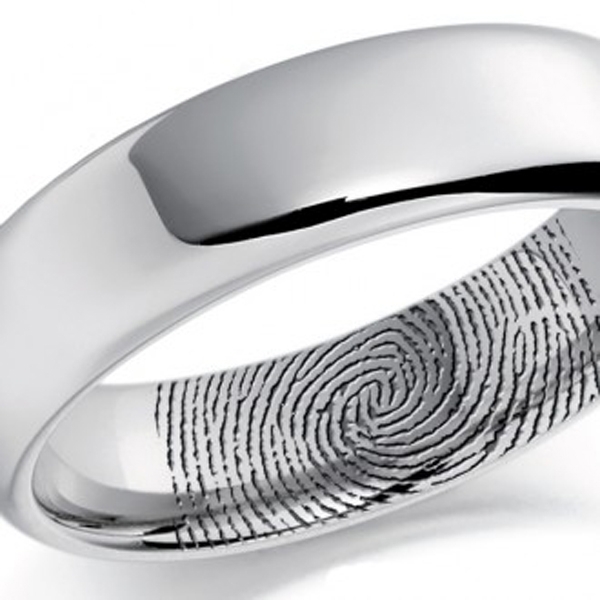 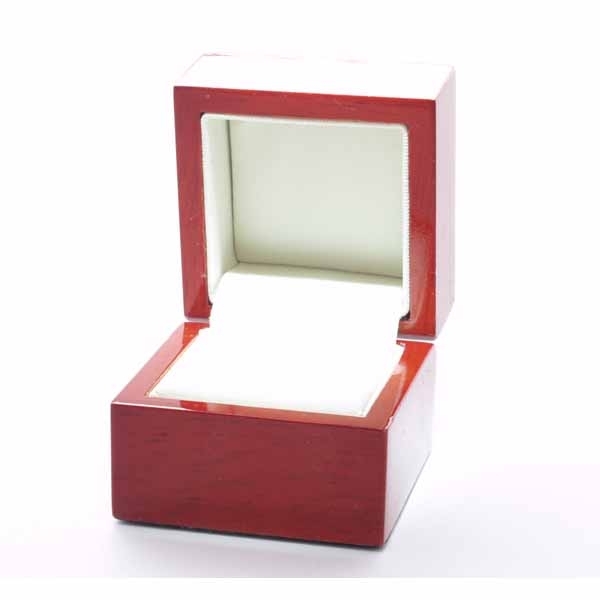 Palladium Wedding Ring Chamfered Edge 6mm. 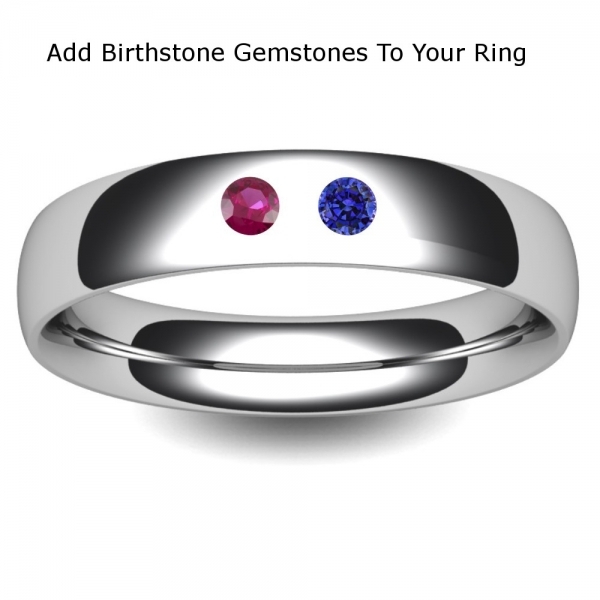 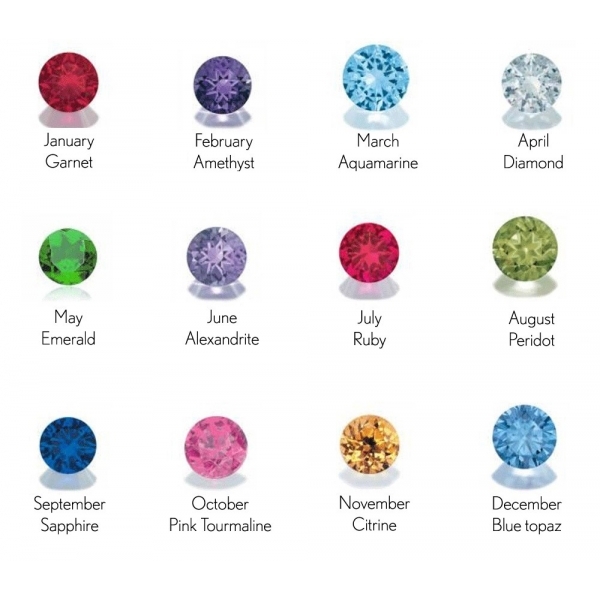 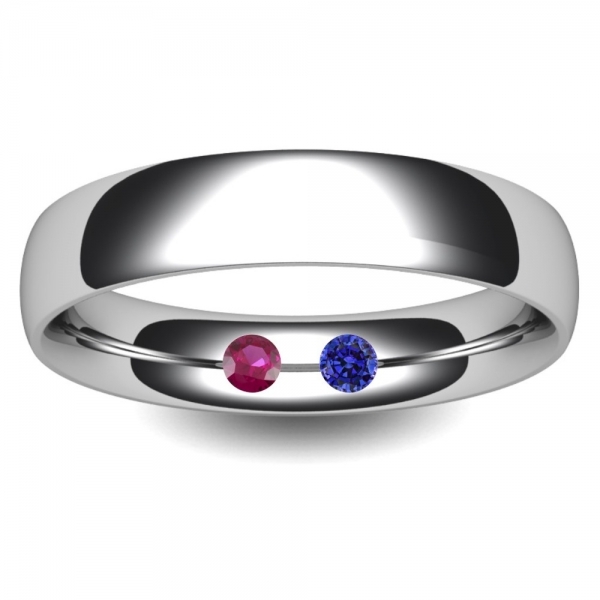 To make your ring special and unique to you why not add up to two birthstones using the options provided. 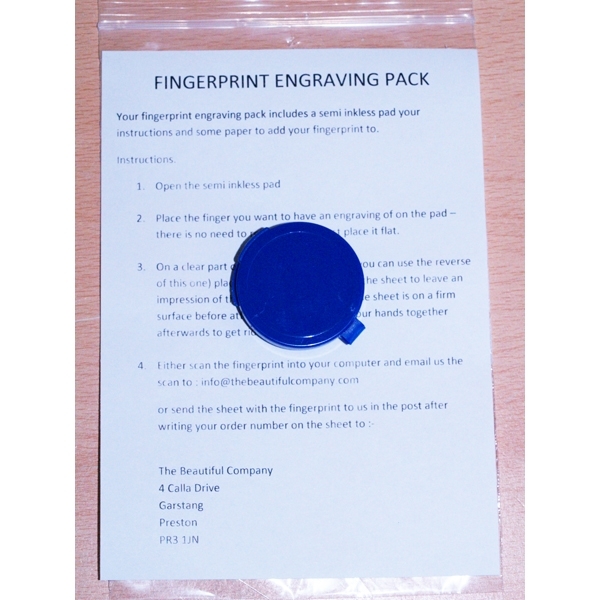 If you want one included for your whole family just contact us to arrange.